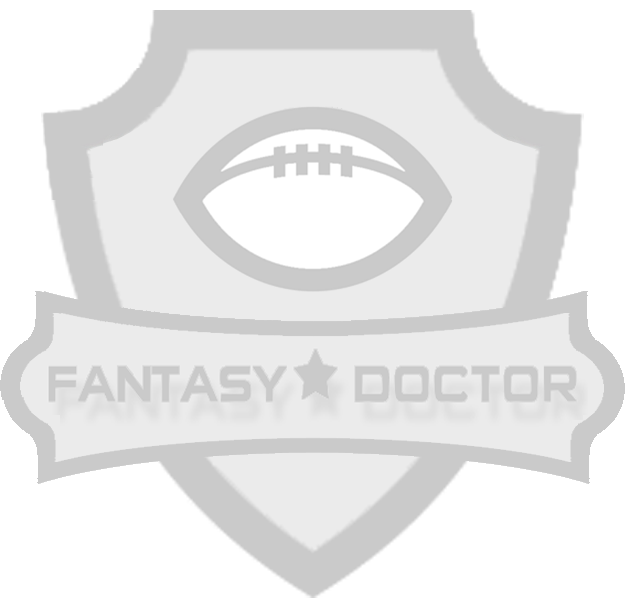 Let the "Fantasy Doctor" keep all of your teams in shape throughout the season. Listen to and watch important injury news and notes on some key fantasy players around the sports world. Dr. Parekh's data-driven insights and medical expertise make for powerfully accurate predictions of how anything from common sprains to devastating season-ending injuries will affect players’ careers and the success of millions of fantasy teams. 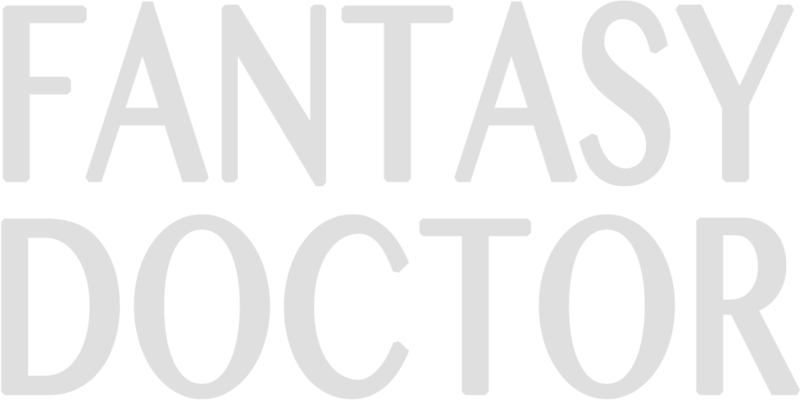 The Fantasy Doctor Is In! Subscribe to The Fantasy Doctor on YouTube and see why Dr. Selene Parekh is the go-to expert for the multi-billion dollar fantasy sports industry. Listen to the Fantasy Doctor chat about your favorite sports teams and players.